Self-defence, in my opinion, is something that should be an essential skill everyone learns. Yet, so few of us actually know much about it. I used to train in Muay Thai for a few years, then I did a few gradings in Tae Kwon Do years later, so I know a bit, but I’m certainly not claiming to be an expert. I do, however, continue to train at the gym with a punch bag using the skills I’ve learnt over the years. This is partly because I love the way it makes me feel – you can’t beat that invincible superwoman feeling! But it’s also because you get a serious workout from it! 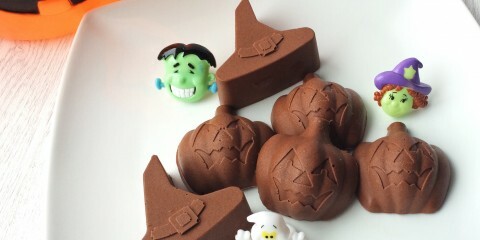 There’s obviously the awesome stress relief side of it too. 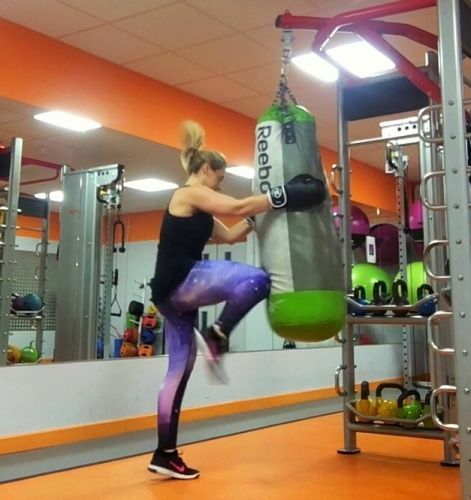 Trust me; hitting a punch bag is a great way to get it all out, but only if you know the correct technique – otherwise you could risk injuring yourself because punch bags are surprisingly hard. In all honestly, if a punch bag ever decided to fight back during one of my gym sessions then I’d probably fall to the floor in seconds because, in the words of Friends, my ‘unagi’ is not great. Aside from all of that, the main reason many people choose to learn self-defence is because it’s obviously a good skill to have so you could look after yourself if a situation ever arises. But do you get a decent workout from self-defence and martial arts classes, and should you fit them into your weekly routine? Absolutely! But what makes self-defence training a good workout? 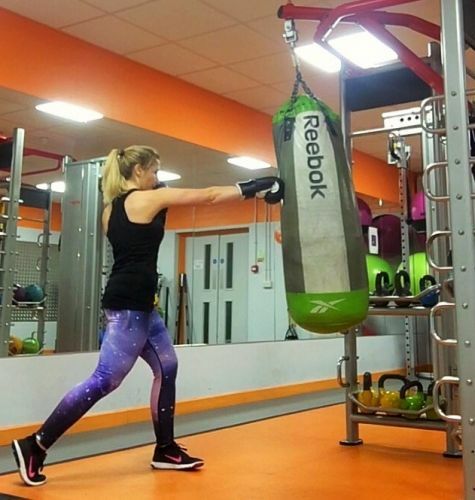 Various forms of self-defence, such as boxing, can be classed as a HIIT workout because of the work to rest ratio typically used. And the intensity of training in most classes is pretty damn high, so learning self-defence is a fantastic way to keep fit and strong. HIIT burns mega calories and you’ll be learning new skills at the same time, so it’s got that added bonus on top of a usual HIIT workout. READ Yoga on the Roof in Hackney! As far as I’m concerned, your mind is just as important as your body. Something amazing that comes with learning self-defence is that it helps you to feel less anxious in public because you will have developed a certain level of knowledge about how to defend yourself if needed. I’m not claiming it will make you feel keen to stroll down a dark alleyway alone, but it definitely gives you a bit of a confidence boost once you’ve learnt the basics. And as I mentioned earlier, it’s great for relieving stress, which is another fab benefit for your mental health. Although this might not be the first thing you think of when considering signing up for self-defence classes, they are typically great for improving your endurance. This is because you’re kept on your toes (literally) for things like sparring, so you learn to pace yourself. 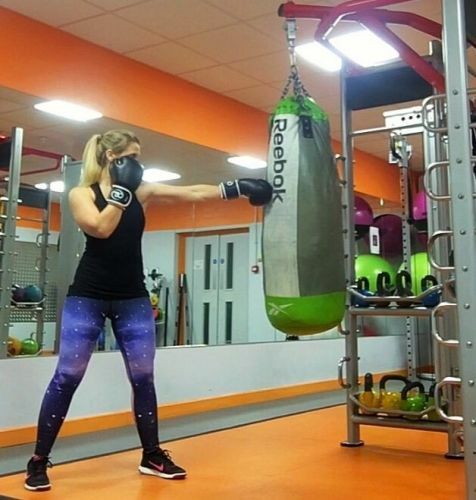 Your strength and power will also improve with training, and once you’ve had to punch or kick a bag constantly for a minute or more, you’ll soon realise why self-defence is considered such a great overall workout and a brilliant way to improve your endurance! 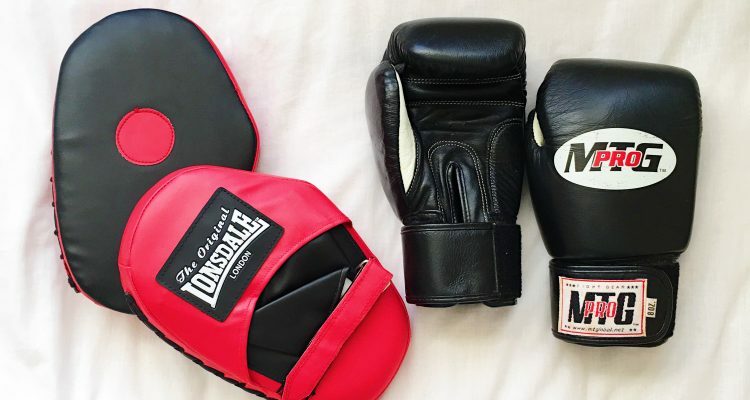 Although you probably won’t ever see any boxers doing the splits in the ring or anything like that, training in most martial arts will seriously improve your flexibility. Learning how to kick (and if you train in certain martial arts, learning how to elbow) will challenge your body to become more flexible. Improved flexibility will increase your range of movement in general, so your joints will be more supple. Self-defence sessions are unlike any other workout and the amount of energy flying around one room makes you feel incredible! Learning how to throw and block punches and to actually jump rope properly makes you feel like a powerhouse, and the awareness side of martial arts is something you will also develop in time. If you’re struggling to find a workout that you enjoy, why not try taking up a form of self-defence. It’s hard work but it’s also immense fun because you’re overcoming challenges and becoming stronger both physically and mentally every week. As I mentioned earlier, you also burn a crazy amount of calories while learning how to take care of yourself. What more could you want from a workout? You can sign up for a self-defence class of your choice by finding one in your local area; there are absolutely loads to choose from! If you’re feeling anxious or shy about walking into a class on your own, or even if you can’t afford it right now (because the cost of Christmas is still evident on your bank statements), the awesome people at warriorpunch.com have created a site to help you learn some basic self-defence in your own home for free! They’ve also got some badass abs exercises on their blog, including an absolute beast called ‘alphabet leg raises’! If you’re one of those crazy people who doesn’t feel like abs exercises are doing anything, this will soon change that. The most important thing, as always, is to have fun with your training. Exercise is not a punishment for the food you eat. It’s a way of celebrating how incredible your body is and what it can achieve. So go for it! This has been a guest post for warriorpunch.com (written by Nat). But, as always, I only accept sponsorship from companies or products I personally agree with and feel passionate about. It is my genuine belief that learning self-defence is something we should all do, and you never know, you might even like it so much that you sign up for local classes!